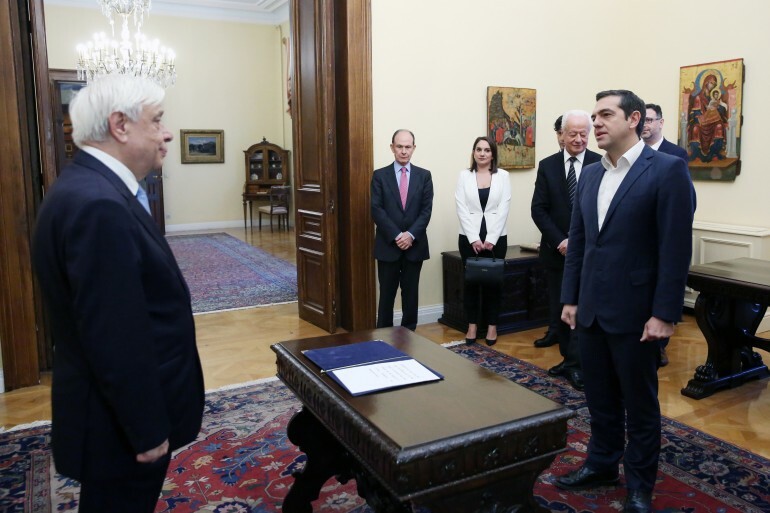 Prime Minister Alexis Tsipras was sworn in on Saturday as Greece’s foreign minister with a civil oath before President of the Hellenic Republic Prokopios Pavlopoulos on Saturday, officially taking over the helm of the ministry from Nikos Kotzias, who resigned on Wednesday. Tsipras then made his way to the foreign ministry for the handover ceremony, where he thanked his predecessor and stressed that this was a historic day for Greece’s foreign policy following the vote in favour of the Prespes Agreement in FYROM’s parliament on Friday night. 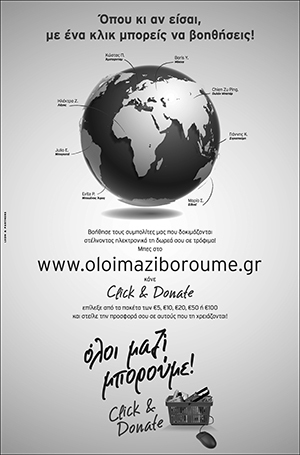 “You leave on a joyful day for our foreign policy; not only because the way has opened for the implementation of a historic agreement with our neighbours, which creates prospects of prosperity and peace in our region, but also because the European Commission has approved the Greek budget without any cuts to pensions after eight years of austerity, something that opens the day for happier days for the Greek people,” Tsipras said. Tsipras also referred to relations with Turkey, saying that Athens had made it clear that it will not tolerate any violation of Greece’s territorial rights. “We kept channels of communication with Turkey open, making it clear that we will not accept any violation of our territorial rights,” he said, while noting that Greece had managed to get very close to the fairest and most viable solution to the Cyprus issue to date. Regarding the foreign ministry’s secret funds, Tsipras noted that the government had created a framework to enhance transparency and institutional safeguards against their misuse, putting an end to “wanton use of funds in black bags that we had denounced”. 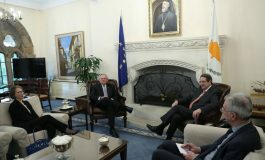 In his speech at the handover ceremony at the foreign ministry on Saturday, outgoing minister Nikos Kotzias welcomed the vote held in neighbouring FYROM to press ahead with the constitutional changes outlined in the Prespes Agreement and said he was experiencing the paradox of having resigned and yet feeling happy. Greece was on the verge of embarking on a crucial policy that would see its sovereignty expand for the first time in 70 years, since the Dodecanese islands were added to its territory, outgoing minister Nikos Kotzias said. Announcing the preparation at the foreign ministry of draft presidential decrees that extend the country’s territorial waters to 12 miles, from the island of Othonoi to the island of Antikythera, Kotzias said these were now essentially ready. “The country is extending itself to 12 miles, except in the narrow places where we will go with the principle of the middle line,” he said. This would also make things easier for Greece in deciding its EEZ with Italy and Albania, he added, clarifying that Greece was extending its sovereignty in this way because these were not sovereign rights along the lines of the EEZ but represented regular “territorial sovereignty”. “The expansion up to Antikythera in accordance with the government’s instructions is the first presidential decree,” he said, while the second was almost complete and concerned waters from Antikythera to Crete. He noted that this will first have to be checked by international cartographers, while that from Antikythera to the Saronic Gulf and from the Saronic Gulf to the Pagasitikos Gulf, including Evia, will need remeasuring. “The plan is that, by stages, we will manage to complete this as a government,” he said, while noting that the thinking behind it was that “we should not deprive ourselves of rights” while waiting for negotiations with Turkey on the Aegean continental shelf to be completed. 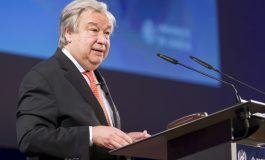 Kotzias pointed out that extending the territorial waters expanded Greece’s area of national sovereignty and that as a coastal state; Greece would be exercising all its legal rights. “For our friends and allies for whatever economic or other activity within the territorial waters, they must ask our permission, which they did not do until now, and pay the price foreseen under each agreement,” he added. “I a very proud that with your guidance, Mr. Prime Minister, we sent 93 corruption cases to the public prosecutor,” Kotzias added and strongly criticised the furore concerning the ministry’s secret accounts. “Democracy cannot work without seriousness and responsibility,” he added, noting that if the claims made were true, it was as if third countries were being warned not to cooperate with Greeks because they might embarrass them. 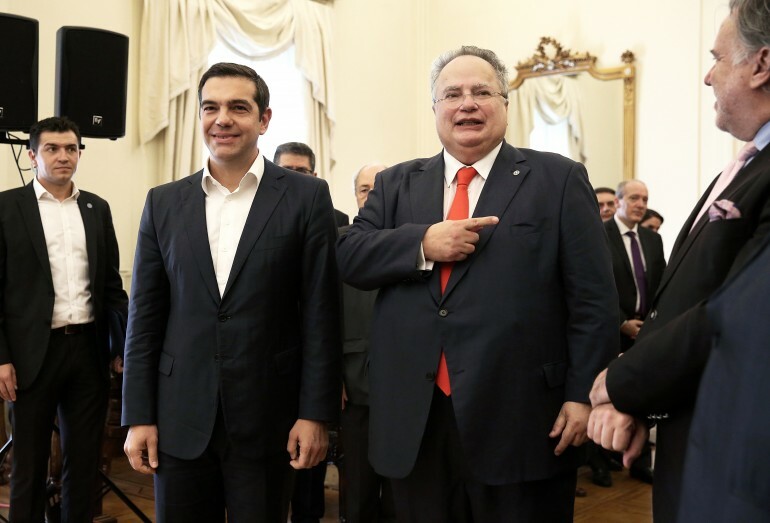 Summarizing his nearly four-year term at the head of the ministry, Kotzias said that Greece was now a country that was heard and taken into account, based on its active and multidimensional foreign policy. 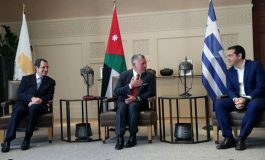 Among them he listed the progress made with Albania, including the agreement to ensure a proper burial of Greece’s WWII fallen in that country, the FYROM issue and the change in the agenda of the Cyprus issue. 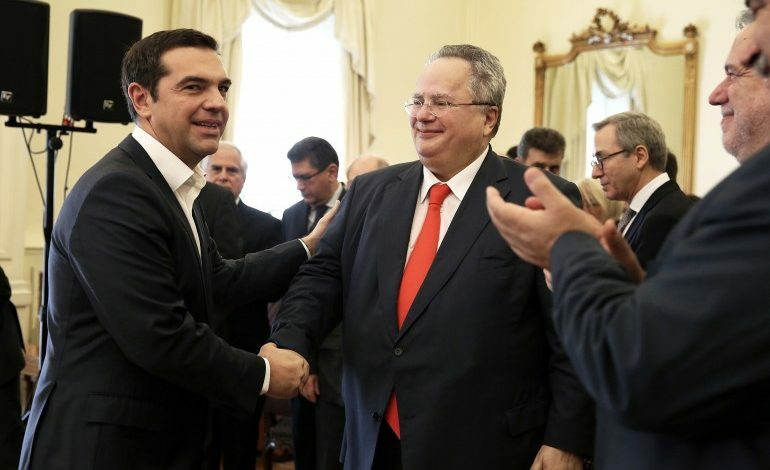 Kotzias submitted his resignation to the prime minister on Wednesday, following a clash with Defence Minister Panos Kammenos, the head of the junior party in the coalition government. Departing from the foreign ministry, former minister Nikos Kotzias left a legacy of open issues, damaging handling of major foreign policy affairs and the mismanagement of the foreign ministry itself, main opposition New Democracy shadow foreign minister George Koumoutsakos commented on Saturday. “The final tally of the Kotzias term will go down in history and in the minds of the Greeks for the nationally damaging Prespes Agreement and concession of a ‘Macedonian’ nationality and language to Skopje,” Koumoutsakos said, while he also criticised Kotzias’ announcement of plans to extend Greece’s territorial waters. “Apart from the above and in confirmation of them, an extremely important announcement for the country’s foreign policy, the selective expansion of its territorial waters, was today made in an offhand and fragmentary manner, during the foreign ministry handover ceremony. It once again confirms the lack of seriousness and sense of responsibility. Regarding the essence of the announcement, we await a full and official briefing on so serious an issue before expressing a position, guided always by the broader interests of the country,” he said.